The Sony Xperia 2012 lineup has been getting bigger recently, and users are wondering if the new Xperia line will have the same robust development of the 2011 Xperia devices. While it’s impossible to gauge the success of these devices before they’ve had a chance to really grow in the development community, they sure are off to an outstanding start. XDA Recognized Developer DooMLoRD has come out with a trio of kernels for the Xperia Sola, Xperia U, and Xperia P that automatically root their respective device. Want more? Okay. XDA Senior Member krabappel2548 released custom ROMs for the three devices. This means that all three can be bootloader unlocked, rooted, and have a custom ROM already. You can certainly conclude that they’re getting off to an outstanding start. The processes are essentially the same for all three devices. Once the bootloader is unlocked, it’s a matter of installing DooMLoRD’s kernel to obtain full root and install BusyBox. Unfortunately, there aren’t any custom recoveries available yet, so those wanting to go the extra step and installing krabappel2548’s custom ROMs will have to do so via fastboot. Users looking to flash the ROMs should thus become familiar with fastboot before attempting. These processes will surely become simpler as time goes by and a custom recovery is created, so those wishing to wait probably won’t be out of luck forever. 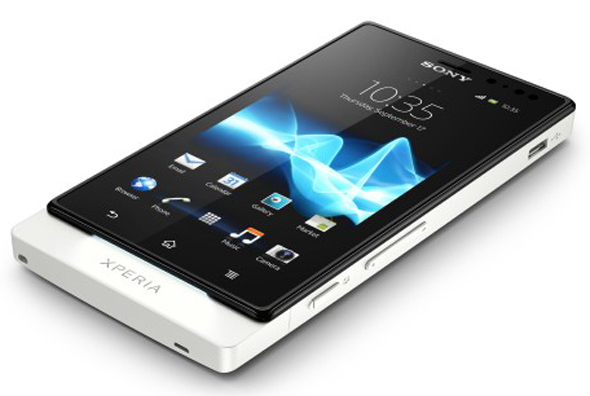 Xperia Sola users can find everything you need in the Sola kernel thread and the Sola ROM thread. For the Xperia U, hit up the U kernel thread and the U ROM thread. And finally, Xperia P users should visit P kernel thread and the P ROM thread.